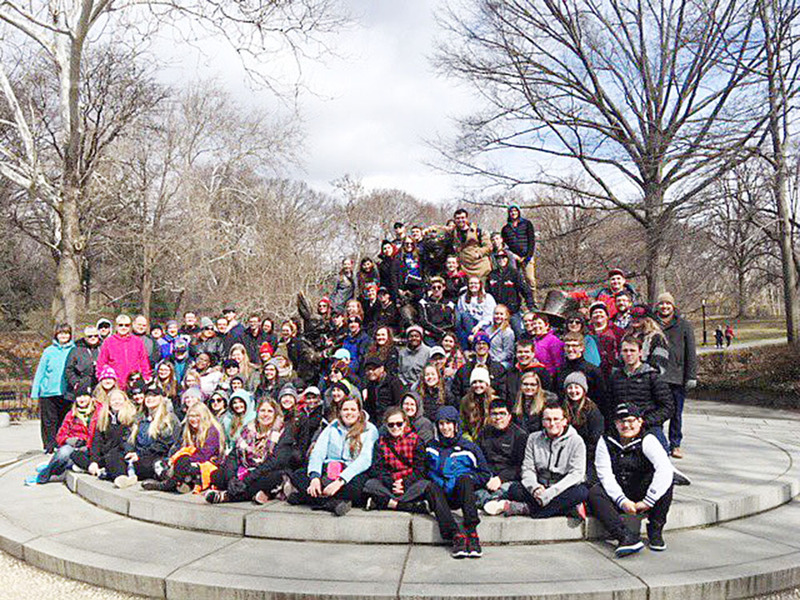 As the song goes, kids from Charles City got a chance to “be a part of it” in New York — at least for a little while. 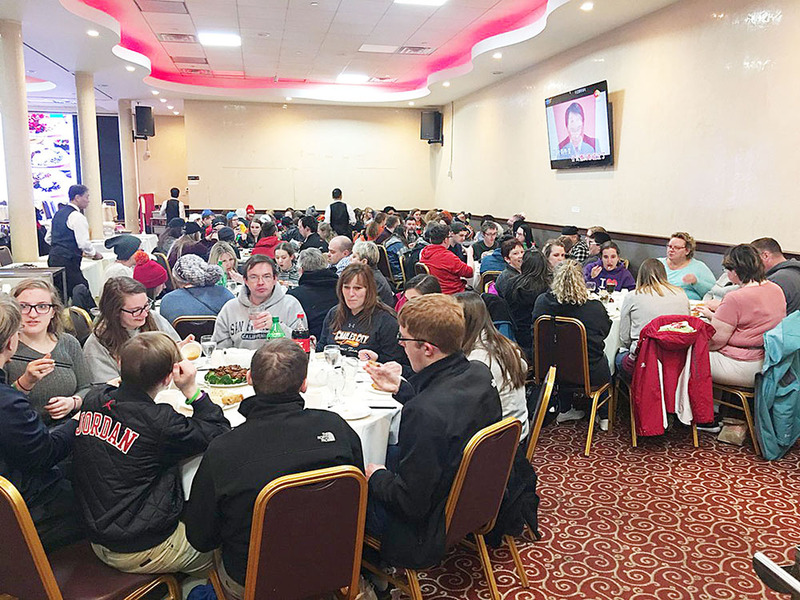 Students in the high school music department in Charles City School District experienced a trip they’re not likely to forget over spring break earlier this month when they loaded up the buses and took a trip to the city. 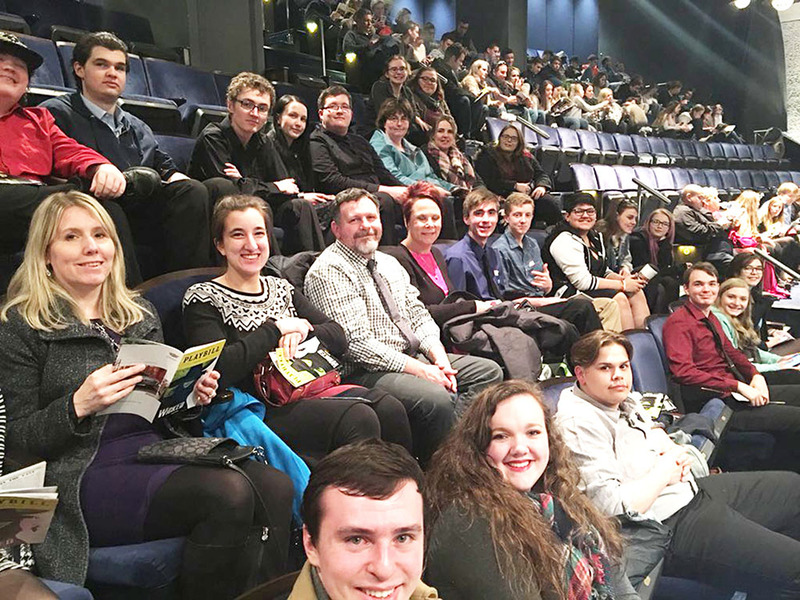 The trip is part of an every-other-year excursion that the Charles City High School music program takes part in. 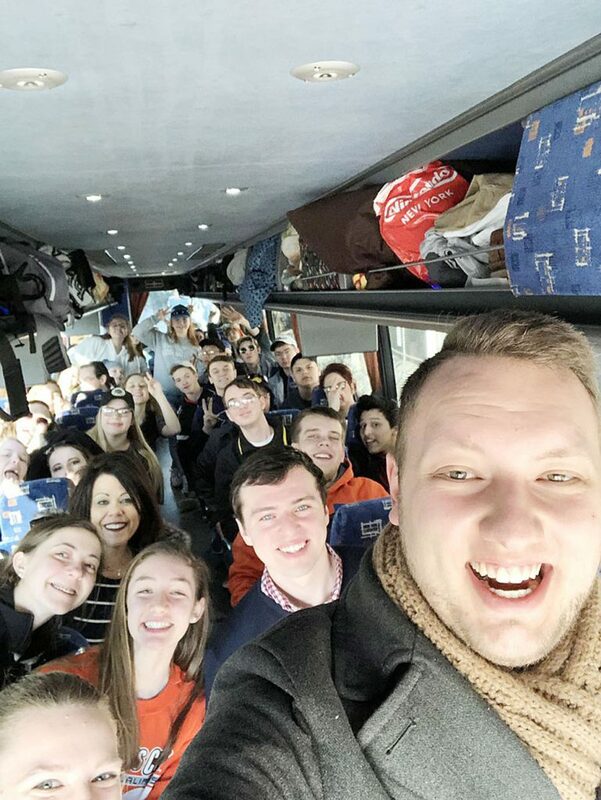 The performing arts trips alternate between Chicago and New York. The trip consisted of 72 students and 26 adults. 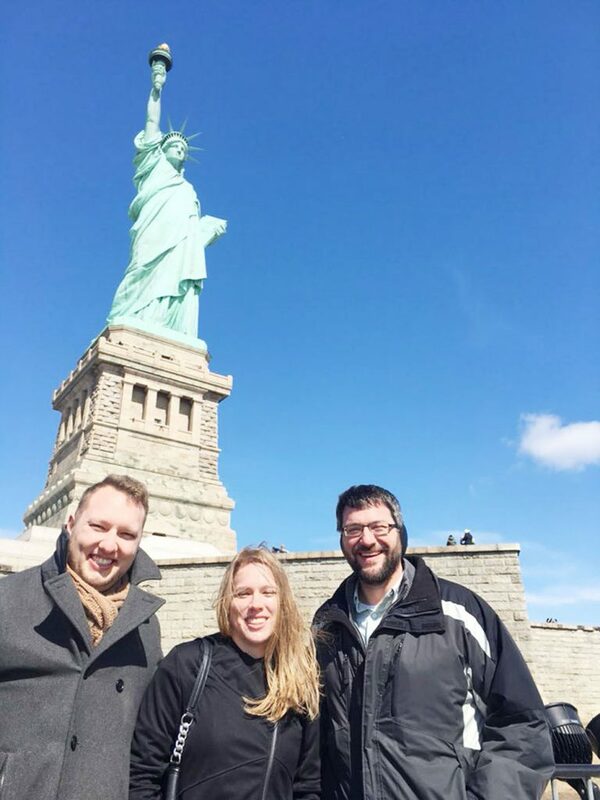 Highlights included a visit to the 9-11 Memorial, viewings of the Broadway shows “Wicked” and “Stomp,” singing in St. Patrick’s Cathedral and singing along with a street performer in Central Park. The students held two fund-raisers to raise money for the trip, as they sold frozen foods and cutlery.